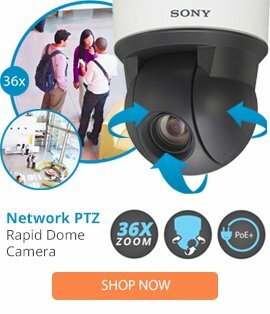 The LD53SMB-1 is a high performance Spectra lower dome manufactured by Pelco that is designed with a range of quality parts that provide high camera protection each and every day. The LD53SMB-1 Spectra lower dome comes with a clear dome appearance, a surface mount design, a black colored finish, plus a user friendly installation. The LD53SMB-1 lower dome is highly adaptive, and can be used as a replacement for an existing dome that may be damaged or worn.